The Dodge Brothers Company was started in the year 1900 to serve as a parts supplier to the growing automotive industry in and around Detroit, Michigan. By 1914 they had established a reputation for quality parts and service, and decided to use that hard won reputation to start assembling their own line of vehicles. 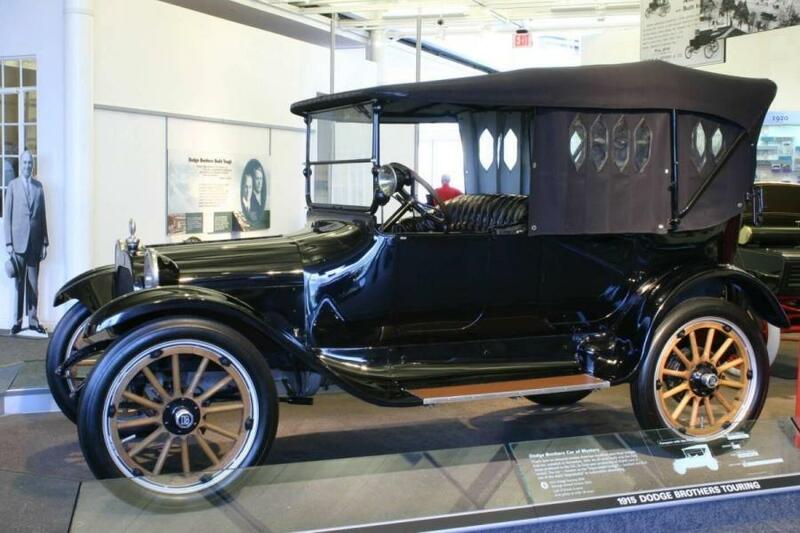 The Model 30, introduced for sale to the public in 1915, was the Dodge Brother’s answer to the Model T from Henry Ford. 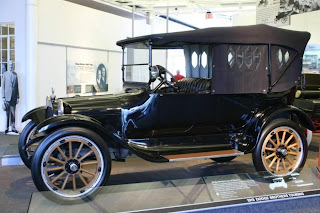 The Model 30 was marketed as a more upscale vehicle than the Model T, and as such featured quite a few notable improvements over Ford’s sales leader. The L-Four engine produced 15 more horsepower than the Model T, a whopping 35. This was quite a significant jump at this point in history. That power was channeled to the drive wheels via a three speed sliding gear transmission that was revolutionary at the time. Another industry leading advancement was the Model 30’s All-Steel body. Some smaller manufacturers had begun using All-Steel bodies by 1915, but the Model 30 would be the first mass produced vehicle to incorporate such a safety feature. Dodge also opted to use a 12-volt electrical system, a choice that wouldn’t be widely adopted until the 1950’s by the remainder of the industry. By 1916 the Model 30 was second in sales within the US. This was a strong feat considering the higher cost associated with building such a more advanced car than its leading competitor. The Dodge Brother’s vehicles also earned a reputation for durability this year, thanks to their vehicles performance with the United States Army. This game changing car was the first of many advancements in performance and reliability from the Dodge Brothers. Now part of the Chrysler Group, since 1928, that same reputation continues. The 2013 Scion FR-S is getting closer Many automotive enthusiasts have eagerly awaited the arrival of the new Scion rear wheel drive coupe. It started life as the Toyota concept FT-86, which harkened back to the Corolla GTS, a rear wheel drive, affordable, fun sports car. Known within Toyota as the Corolla AE86, this was the last rear wheel drive Corolla the company sold in North America. Now in a partnership with Subaru, Toyota/Scion has returned with the Scion FR-S. The quick overview is this. A 4 Cylinder, Boxer motor, feeding a 6 Speed Manual Transmission and a Limited Slip Rear Differential. It’s a two door, four seat, rear drive coupe. The engine is expected to make an efficient 197 horsepower. That strong output is accompanied by an engineering program that made efforts to keep the Scion as light as possible. 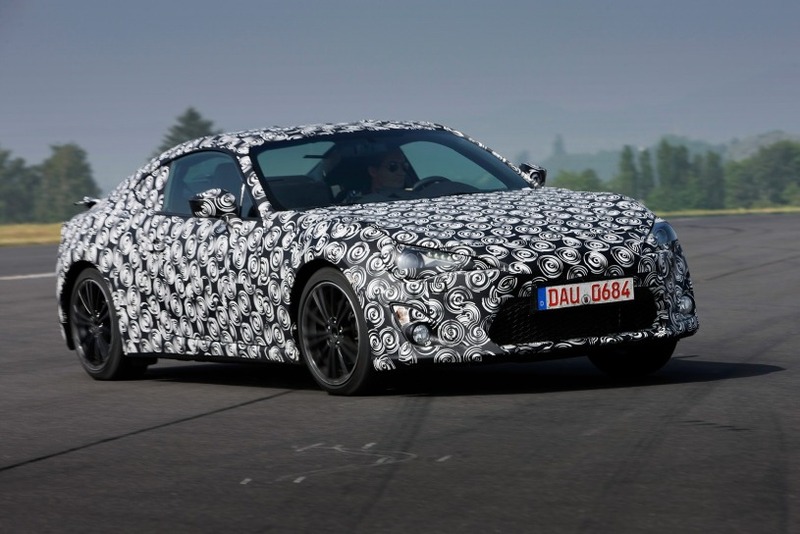 Initial reports suggest that the FR-S tips the scales about 300 pounds less than the Scion tC, meaning around 2800 pounds. That’s leads to a great handling, fun to drive, yet economical package. There is not an official release date, but Scion is getting closer. The Automotive press has begun to get access to early models and the reviews are promising.